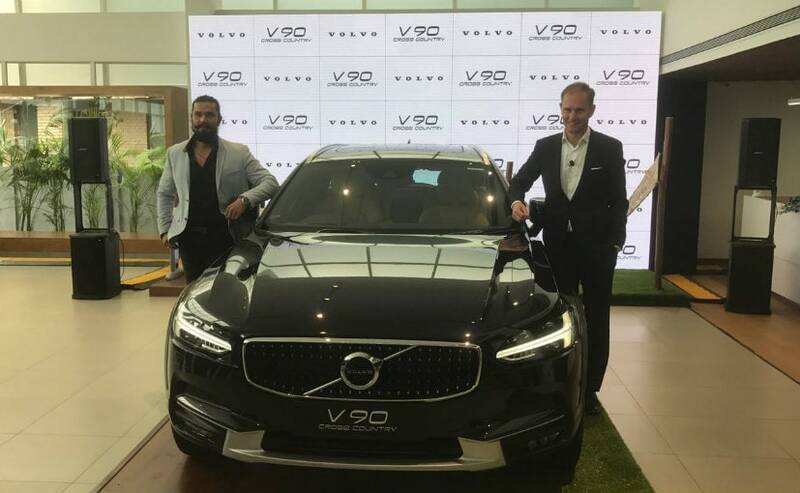 The Volvo V90 Cross Country has been launched in India at a price of Rs. 60 lakh. It is the first luxury crossover station wagon to have been launched in India. The Volvo V90 Cross Country has been launched in India at a rather attractive price of ₹ 60 lakh (Ex-showroom, Delhi). We had earlier driven it on the snow and ice in Sweden. The Volvo V90 Cross Country is the first luxury crossover station wagon to make it to India. The Volvo V90 Cross Country is based largely on the S90 sedan that won the 2017 NDTV Design of the Year and Premium Car of the Year. Expect the Volvo V90 Cross Country to usher in a new trend with the luxury car makers like Mercedes-Benz, BMW and Audi who might all consider similar offerings in the segment. The Volvo V90 Cross Country is essentially the kind of car that defines the term multi purpose vehicle. With its sleek and imposing proportions combined with that imposing grille and headlamp combination, to its trademark tail lamp design, the V90 Cross Country looks does its job as a luxury vehicle. But, with its wagon back and tons of storage space it is also as (if not more) practical than an SUV without the bulkiness of it. The V90 Cross Country is feature laden on the interior too with the large touchscreen dominating the dashboard and high quality materials and wood trim used aplenty. It gets ventilated seats and massage options in the front seats as well. Here is everything you need to know about the V90 Cross Country. The V90 Cross Country does have one very important feature that we think will b very highly appreciated by a certain older audience too. Since the ride height is slightly higher than the S90 sedan, the V90 CC is easier to get in and out of (both for back seat and front seat passengers). The V90 Cross Country also offers acres of space in the rear and will work well with customers who are looking for that extra legroom but, again, do not want to buy an SUV. The V90 Cross Country in India gets a 2-litre diesel engine in the D5 spec that makes 235 bhp. This incidentally is also more powerful than the S90 and the XC90. The V90 Cross Country also gets all-wheel-drive as standard and the air ride suspension as standard too. 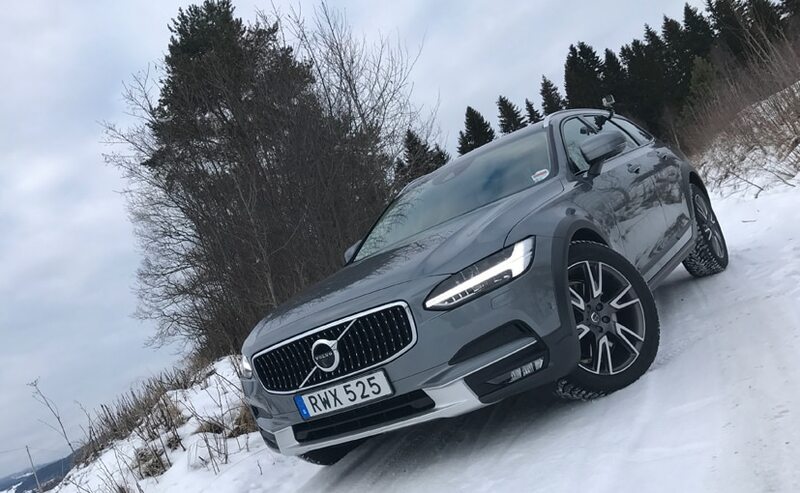 The V90 Cross Country is also extremely well sprung and comfortable when it comes to ride quality, which again will be a feature that a more mature audience will appreciate. In terms of ground clearance, the V90 Cross Country stands tall at 210mm, which is more than the likes of the Audi Q5 or even the Tata Hexa.